The Vice Presidential Candidate of the Peoples Democratic Party (PDP) in the February 23, presidential election, Mr Peter Obi, has warned ahead of resumption of collation of results in Rivers State that the will of the people must be allowed to prevail. Obi said that the needless stretch of Rivers people can only be compensated if their will is allowed to prevail in all elective positions in the state. The VP candidate said that the Independent National Electoral Commission (INEC) should see the collation of results in Rivers State as a huge opportunity for them to trying cleaning up their dented image that arose from their questionable handling of the February 23 and March 9 presidential and gubernatorial polls respectively. Obi said that the people of Rivers State should not have been subjected to the agony of waiting for more than 20 days before hearing their results, but it happened because power found their way into the hands of some rascals who flagrantly abused it. 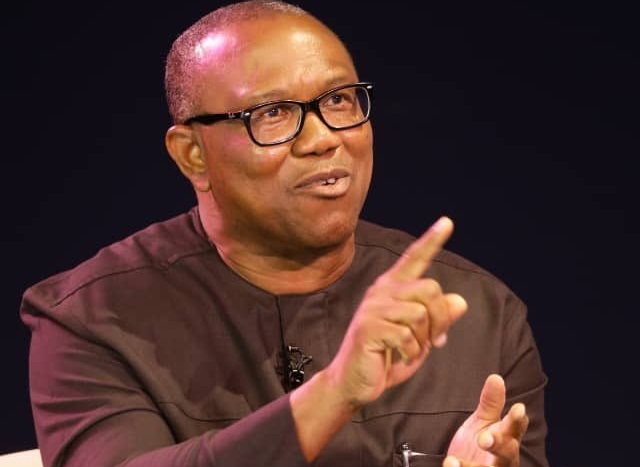 According to a statement from his media office released on Monday in Abuja, Obi said that the militarisation of the election in Rivers and other South South states remain the sour side of 2019 general election for which the image of the country suffered grossly. The former Anambra State Governor said that Rivers state is so critical to the economic and political development of the country that a serious government should not contribute to its destabilisation because of attendant far reaching implications to the fragile national economy. Obi noted said that aside the fact that Rivers state is a traditional PDP state, the performance of its gubernatorial flagbearer Bar Neyesom Wike in the last four years makes it imperative that no party would be able to compete effectively in the state. Obi saluted the resilience of the Rivers people and urged them “to remain resolute until their will prevails” as INEC resumes the collation of results today, Tuesday, April 2, 2019.